Scientists have created a solvent that can extract valuable elements from discarded batteries, and could potentially help reduce the amount of electronic wastes ending up in landfills. The goal was to curtail the use of harsh processes to recycle batteries and keep them out of landfills. 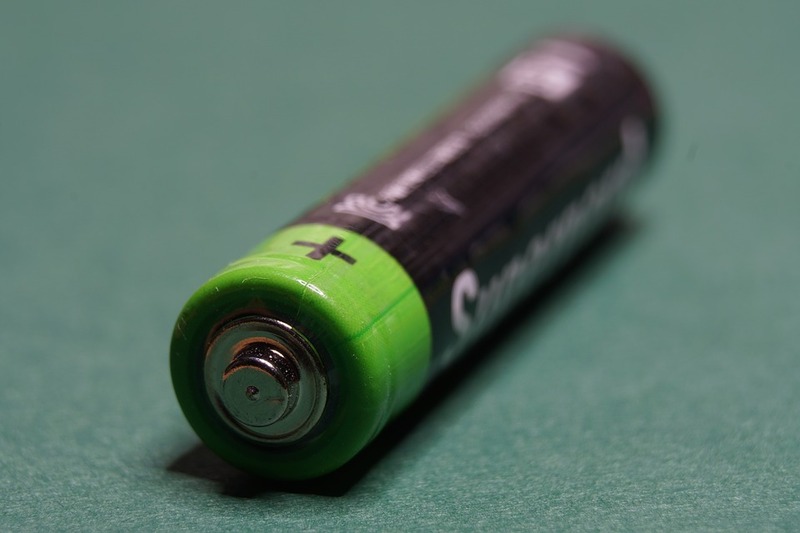 The solvent, made of commodity products choline chloride and ethylene glycol, extracted more than 90 per cent of cobalt from powdered compounds, and a smaller but still significant amount from used batteries. "Rechargeable battery waste, particularly from lithium-ion batteries, will become an increasingly menacing environmental challenge in the future as the demand for these through their usage in electric vehicles and other gadgets increases dramatically," said Pulickel Ajayan, a scientist at Rice University. "It's important to recover strategic metals like cobalt that are limited in supply and are critical for the performance of these energy-storage devices," Ajayan said. "Something to learn from our present situation with plastics is that it is the right time to have a comprehensive strategy for recycling the growing volume of battery waste," he said. "This has been attempted before with acids. They're effective, but they're corrosive and not eco-friendly," said Kimmai Tran, lead author of the study published in the journal Nature Energy. "As a whole, recycling lithium-ion batteries is typically expensive and a risk to workers," Tran said. The solution is made of a chicken feed additive and a common plastic precursor and can dissolve a wide variety of metal oxides, Tran said. The researchers built small prototype batteries and cycled them 300 times before exposing the electrodes to the same conditions. The solvent proved adept at dissolving the cobalt and lithium while separating the metal oxides from the other compounds present in the electrode. They found that cobalt could be recovered from the solution through precipitation or even electroplating to a steel mesh, as this latter method potentially allowed for the deep eutectic solvent itself to be reused. "We focused on cobalt. From a resource standpoint, it's the most critical part," said Marco Rodrigues, a postdoctoral researcher at Argonne National Laboratory in the US. "The battery in your phone will surely have lots of it. Lithium is very valuable too, but cobalt in particular is not only environmentally scarce but also, from a social standpoint, hard to get," said Rodrigues.